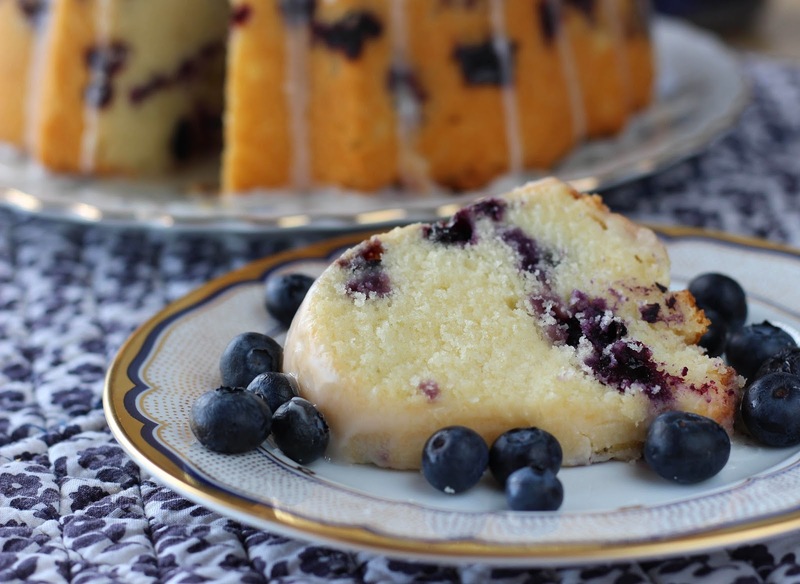 Blueberries are not as popular as strawberries but they rank a close second in popularity. They are good for our bodies and our brains. But you know that! With plenty of summer left the blueberries are plentiful and I often grab a two-pound box at Costco. 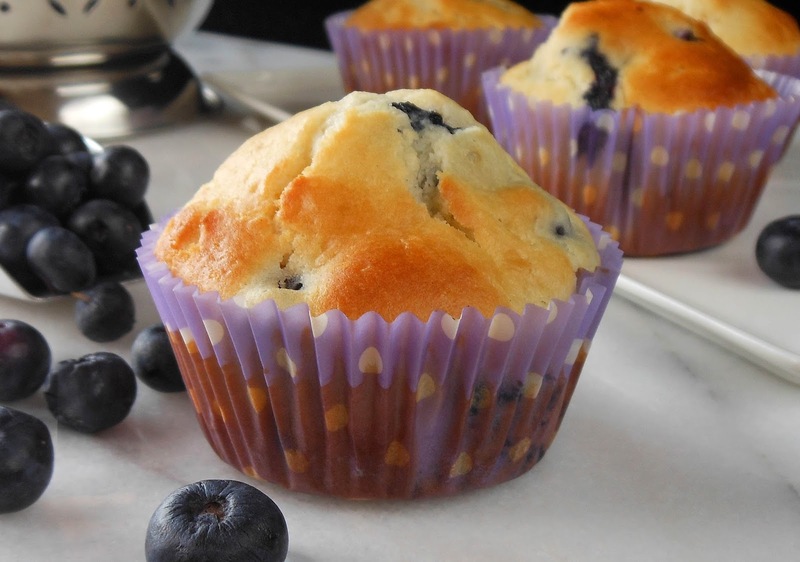 My favorite recipe is Blueberry Muffins. 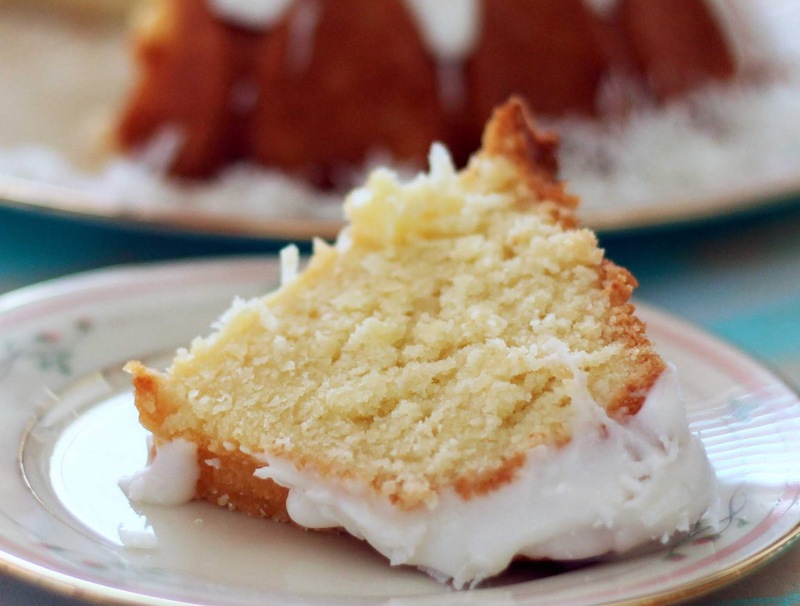 I admit, because they are easy to make and are the perfect addition to my morning coffee. 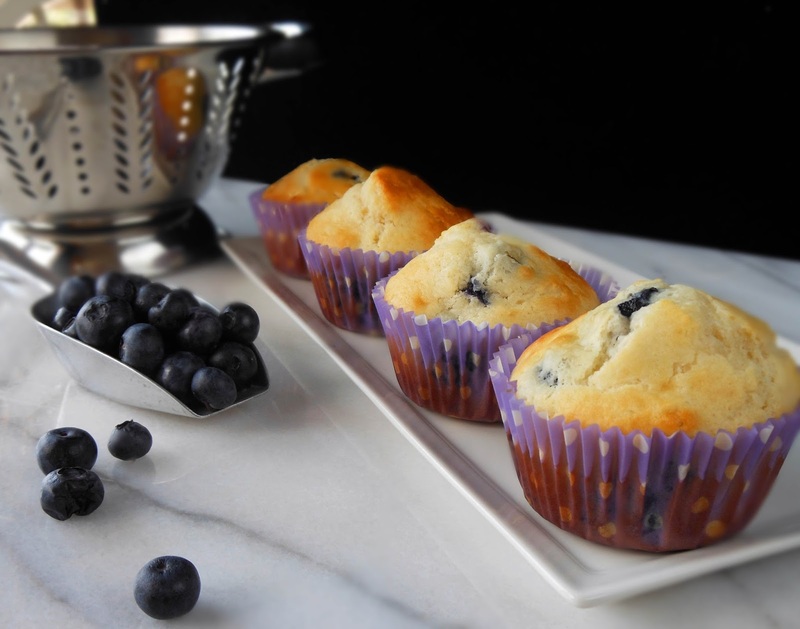 To save time instead of greasing the muffin tin, I use cupcake liners and it’s a faster clean-up too! I have made this muffin recipe for years but recently added another ingredient to my old standby. Muffins tend to be dry so I added ¼ cup of sour cream to the recipe. Oh, what a difference. You gotta try it! Tip. 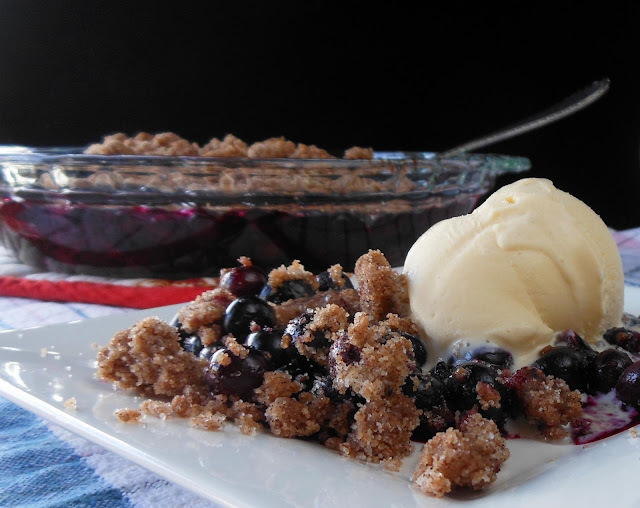 Do you know how to make your blueberries last? When you get home from the store, toss out any rotten ones, remove stems and rinse the berries in a colander. Then, store them in the refrigerator in the colander for adequate air-flow. If you don’t have space for a colander try my method. Trim off the lid of the original plastic container, place a layer of paper towel in the bottom to soak up any excess water, add the berries. The blueberries usually keep for at least two weeks and are ready to use in recipes or spoon over your morning cereal. I like to heat my muffin for 15 seconds in the microwave, slice in half and spread with butter. Ooo la la! Sift together Flour, Sugar, Baking Powder and Salt. Add Blueberries and stir gently. Let sit 5 minutes, then remove muffins from pan. Makes 12-15 muffins. Mmmmm! 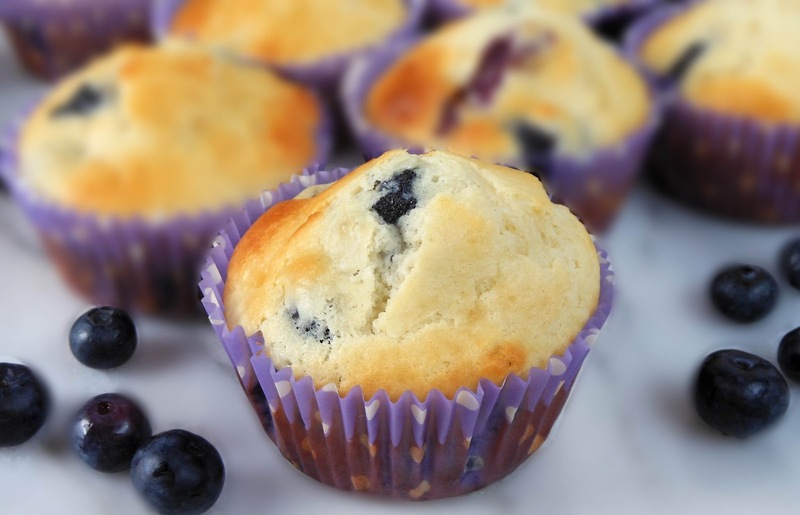 Great photos make this great muffin look even better! You are right. My standard blueberry muffin recipe is very dry. I am going to try your sour cream idea! J, Thanks for dropping by. 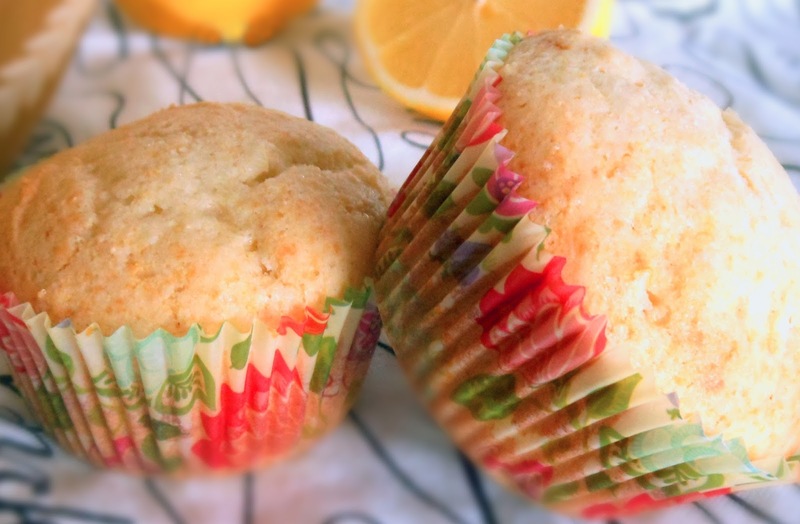 I wish I had thought of adding the sour cream to this muffin recipe sooner. You just totally made me drool!! 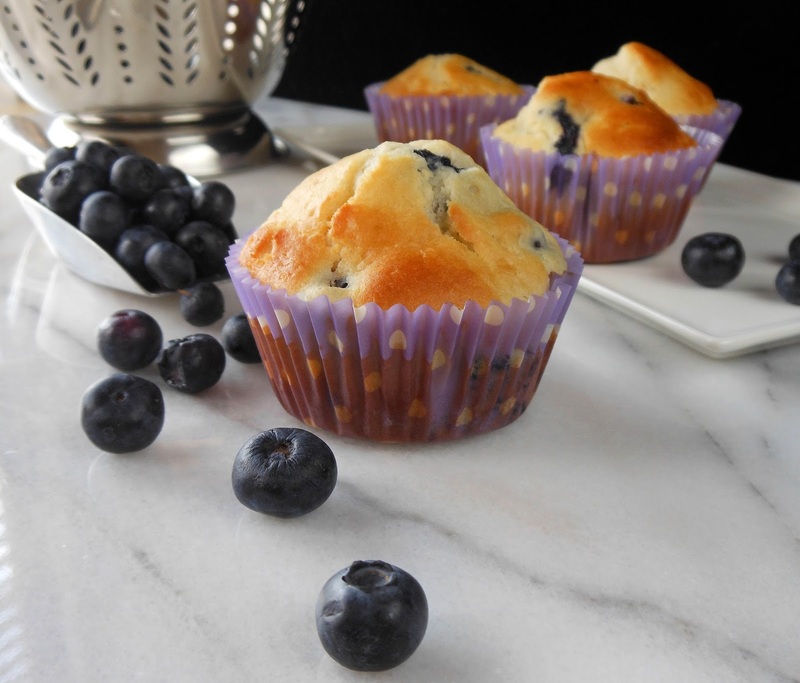 I love blueberry muffins, great idea of adding sour cream!! Pinning! Evelyn, Thanks for dropping by, pinning and the invite to LGSS. I'll stop by for a visit. looking forward to trying this recipe- and such a pretty plate! Mam, Thank you. I'm partial to my everyday dishes too! Blueberries are one of my favourite summer fruits and I love them more than strawberries. 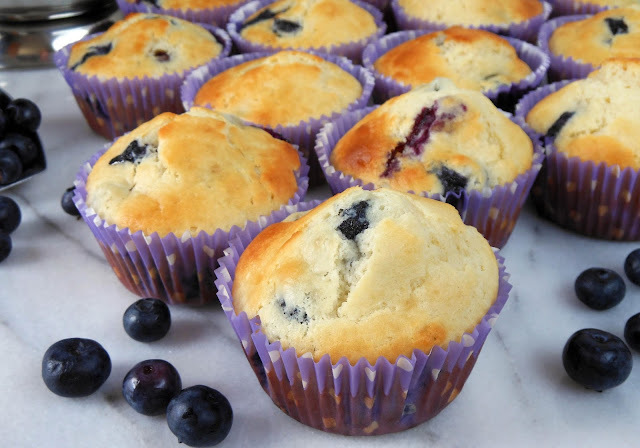 These muffins look delicious. Paula, I really can't choose between the two.... I love strawberries too! Thanks for stopping by. Addie, Thank you! You're welcome.